National parks are exciting places for pets, too! Your pet can become a B.A.R.K. Ranger and serve as an ambassador for responsible and safe pet handling at Gateway Arch National Park. B.A.R.K. stands for: bag your pet’s waste, always wear a leash, respect wildlife and know where you can go. 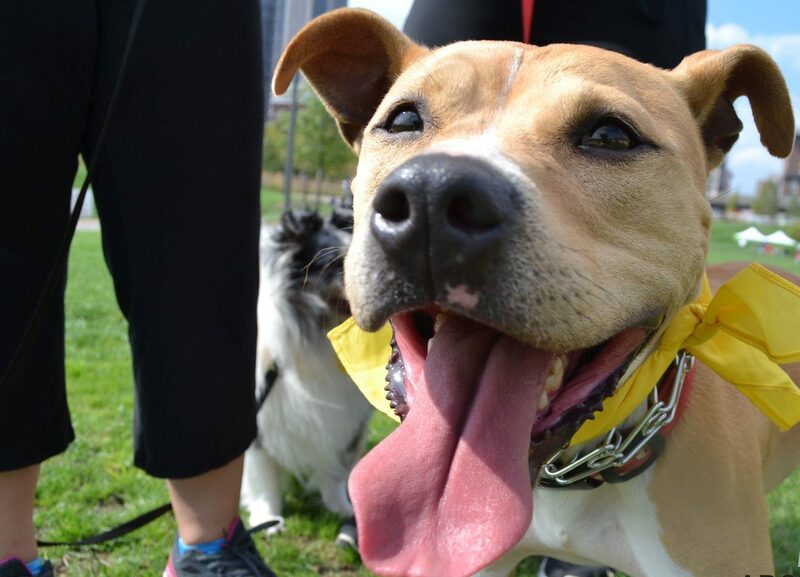 From 9 a.m. to noon, meet the park ranger outside the new west entrance of Gateway Arch National Park to participate in the “Take Your Human for a Walk” program, where pets can also become a B.A.R.K. Ranger and earn a special bandanna.